The body and mind are not separate. Every mental knot has a corresponding physical knot in the body and vice versa. Yoga therapy releases these knots and harmonises all aspects of wellbeing, so you can fully experience the joy, love, and creativity within. 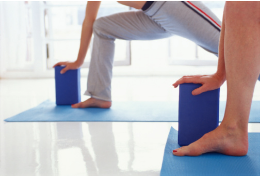 Yoga Wellness Clinic empowers clients to live healthier, happier, and more fulfilling lives. We specialise in personalised yoga therapy: an ancient tradition, incorporating Ayurveda, with a modern heart based in clinical research. Yoga therapy combines physiology, philosophy, and psychology to promote the complete health of mind, body and spirit, by treating the whole individual and not just a specific disease, injury, or symptom. ​Yoga Therapy goes far beyond what you get in a yoga class or even a yoga retreat. It provides a holistic system through which to understand health and disease, and promote wellness through a broad range of body-mind practices tailored to your needs. Yoga therapy is uniquely suited to helping people manage, and where possible recover from chronic health conditions. We are proud of our track record helping clients with conditions such as fibromyalgia and chronic fatigue, migraines, high blood pressure, chronic stress, and women’s health issues to name a few. We help you to gain a deeper insight into the obvious and not so obvious factors underlying your current state of health. And we work with you to address the root cause or causes of disease, and coach you on your personal journey to better health, and greater happiness. You will receive an individualised approach based on a unique blend of ancient yogic and Ayurvedic practices, combined with the latest health research, to promote complete health of body, mind, and spirit. 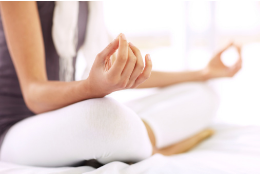 Our private sessions and home-based programs include physical practices (movement and breath work), mindfulness, and positive psychology techniques tailored to your individual needs and constitution. Every year more research confirms the major role of stress in chronic health issues. 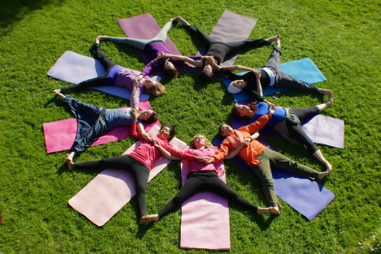 ​Nothing is as comprehensive in addressing stress as a tailored, integrated yoga therapy program. 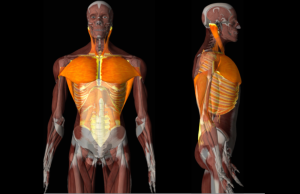 Yoga therapy applies a broad range of evidence-based methods and techniques to help you restore your body and mind to a state of healthy balance and vitality. We are based on the North Shore of Auckland, New Zealand and are available for distance consultations via Skype. Keep up to date with events and offerings.